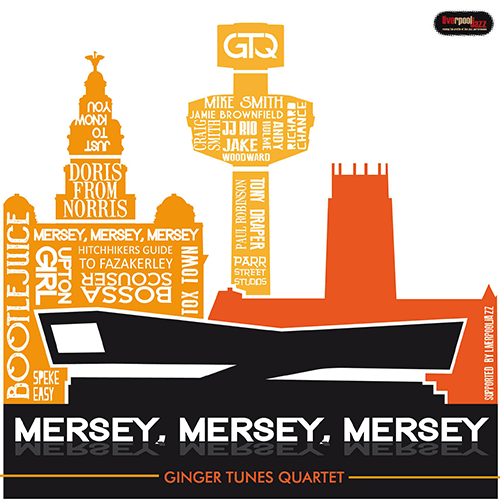 Southport based saxophonist Mike Smith’s Ginger Tunes Quartet is a contemporary soul/jazz group from the North West, comprising of Mike Smith (sax/keys), JJ Rio (bass), Tom Stichbury (guitar) and Jonathan Irving (drums). 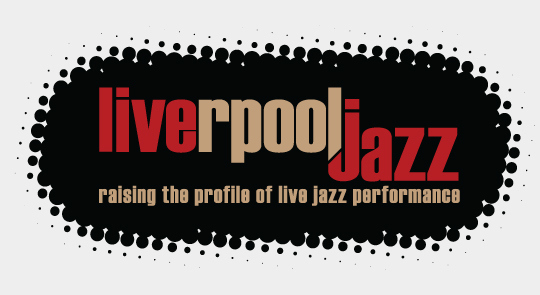 They will be playing tunes from their latest album ‘Mersey, Mersey, Mersey’, an album that celebrates the city that has given them and so many others a life in music, and captures the defiant humour and artistic mischief distinctive of Merseyside. The Tom Barber Trio is a modern and innovative jazz trio formed in 2015 at the University of Manchester by music students Tom Barber (keys/trumpet), Tom Betts (bass) and Joshua Mellard (drums/trumpet). 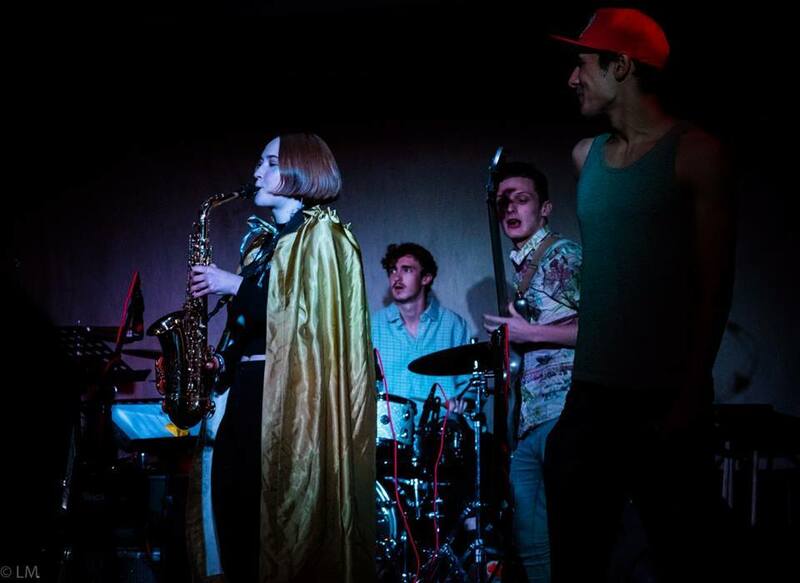 Their aim is to rejuvenate the popularity of the jazz trio, taking inspiration from acts such as Robert Glasper, Esbjorn Svensson Trio and Kendrick Lamar. Expect to hear modern takes on jazz standards, along with original works. Joining them at Southport Jazz Club’s launch night will be vocalist Hannah Greenwood, and Sandgrounder saxophonist Miranda Rimmer. Following these two performances will be an open jazz jam predominantly led by Ginger Tunes Quartet, in which you are invited to get up and sing, or play a tune with your instrument!